Achieve a three-dimensional flush! 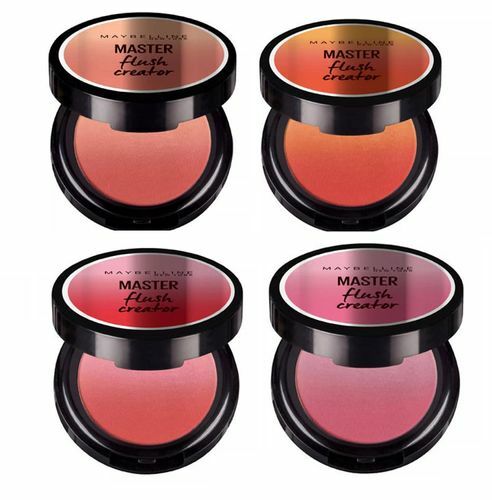 Master Flush Creator is a gradient blush that provides a three-dimensional flush. Fine micro-powders with high intensity deliver the perfect flush in one easy step. Achieve a gradation flushed look with one swipe. Comes with two tones that can be used separately or blended. Apply with a light hand on the sheeks in an upwards motion. Adds a pop of colour to your cheeks with added dimension. Gives radiant glow to your face. Use each shade alone or mix and match to create a custom cheek color.